Join This Magical Journey While You Still Can …. We Travel Not to Escape Life, But for Life Not to Escape Us ……. 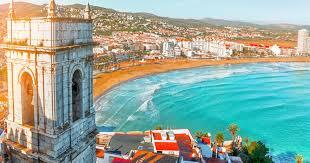 Spain Folk Cruise Itinerary ~ As you can see this is no ordinary cruise! We Can’t Go To Spain Without The Spain Brothers, Cruise with them on May 2020 Cruise !